We help professionals share their stories and service through video storytelling/marketing. 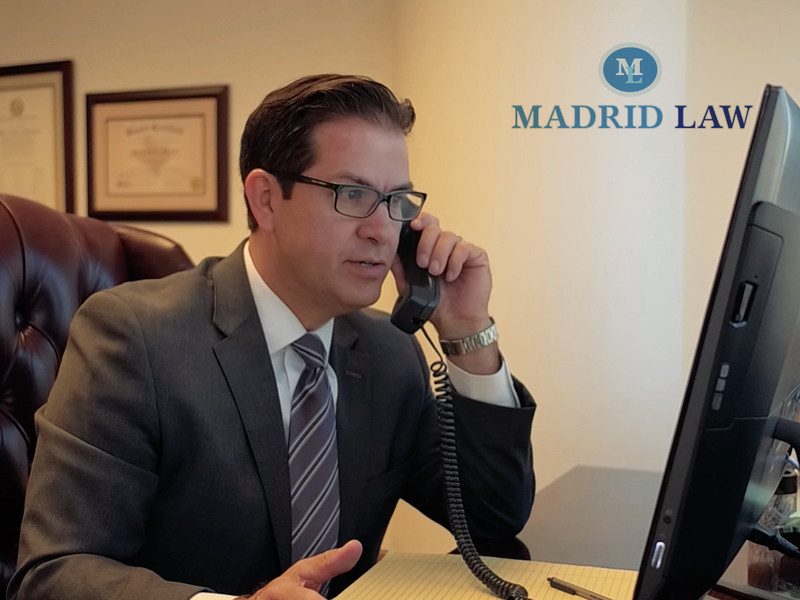 Our client, Mario Madrid is a Houston-based lawyer wanted to leverage online video to reach a broader audience. We helped him create a video that carried his message into the online world. A great message is even more impactful when matched up with the right distribution. We believe in video.